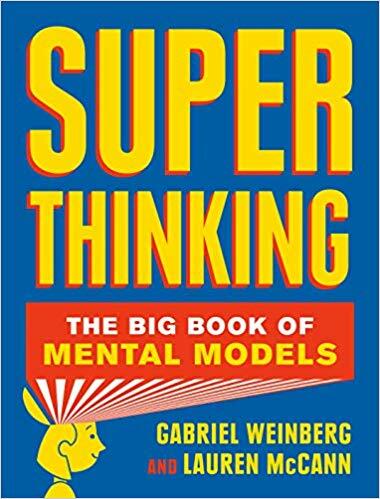 Co-authored by Gabriel Weinberg, CEO of DuckDuckGo and an advisor to The School of Thought, it explains over 300 mental models with surprising clarity. This may well be the most useful book you ever read. Learn more at SuperThinking.com or pre-order now. What if we taught kids how to think, instead of what to think? An initiative of The School of Thought, a 501c3 non profit organization. Created by Jesse Richardson and Flip . Website content published under a creative commons attribution and noncommercial license 2019. 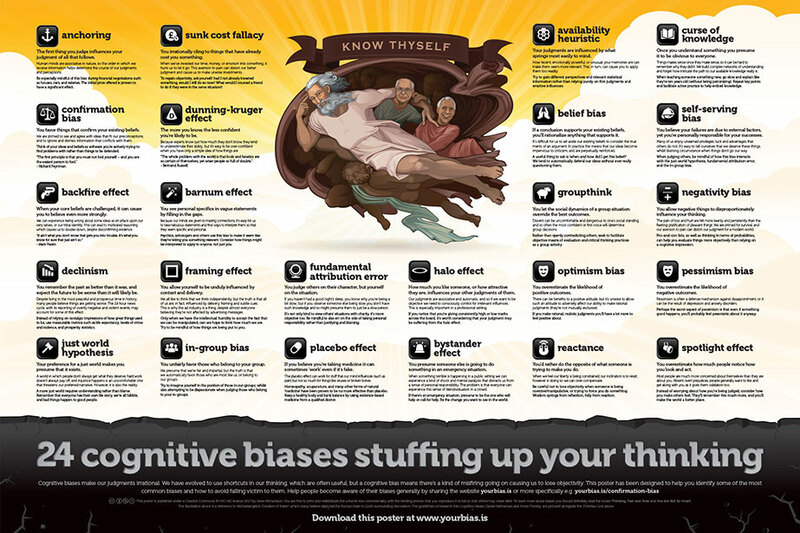 Your free poster is downloading now.